Building with hemp is not a new idea. 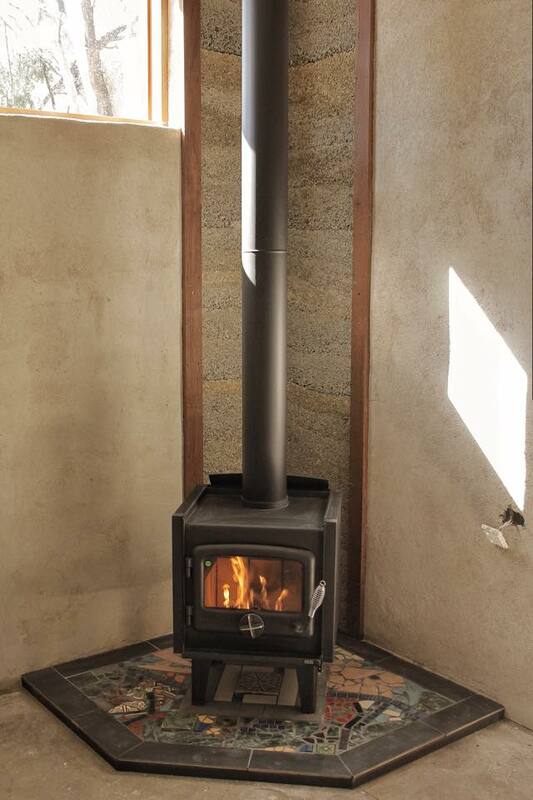 In fact, Australia has some really stunning hemp house projects already complete and underway. 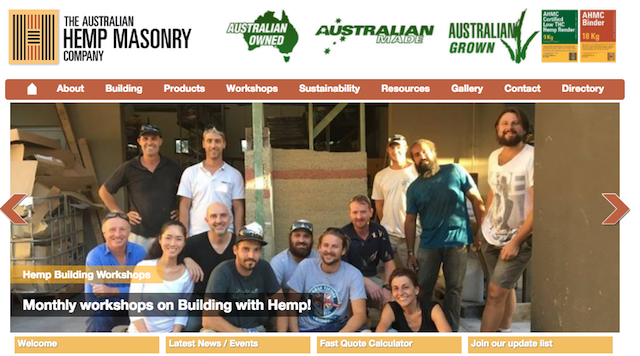 Being a natural product aligns well with the natural renders Render It Oz use everyday, Gorni from Render It Oz and Scott from International Formwork Systems signed up for a hemp building workshop with Australian Hemp Masonary Company (AHMC) to learn more about hempcrete. The workshop took place on the Gold Coast, and was facilitated by AHMC founder Klara Marosszeky. The informative workshop was definitely a hands on experience. 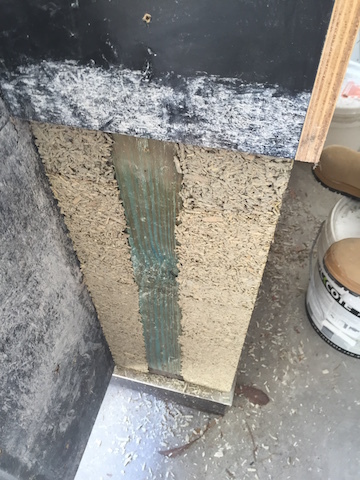 Over the course, the team spent time getting familiar with the material, learning to make mixes, understanding the options for formwork and installing the hemp in a model wall. 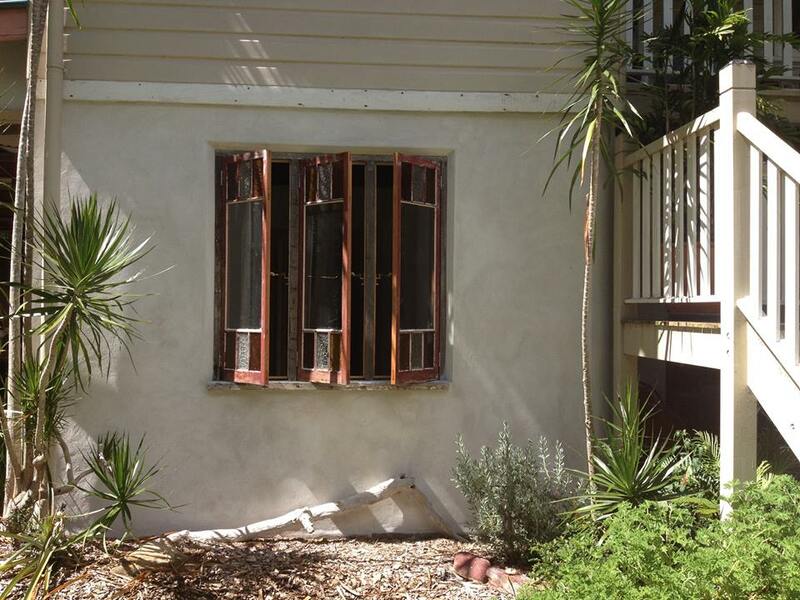 There workshop also provided an indepth understanding of curing requirements for hempcrete. Render it Oz attended the workshop with Victorian construction formwork company IF Systems. “Having a local formwork company on board who knows about building with hemp is invaluable.” Says Render It Oz’s, Gorni Cahani. Not many people realise the synergy between hemp and the natural products Render It Oz use. 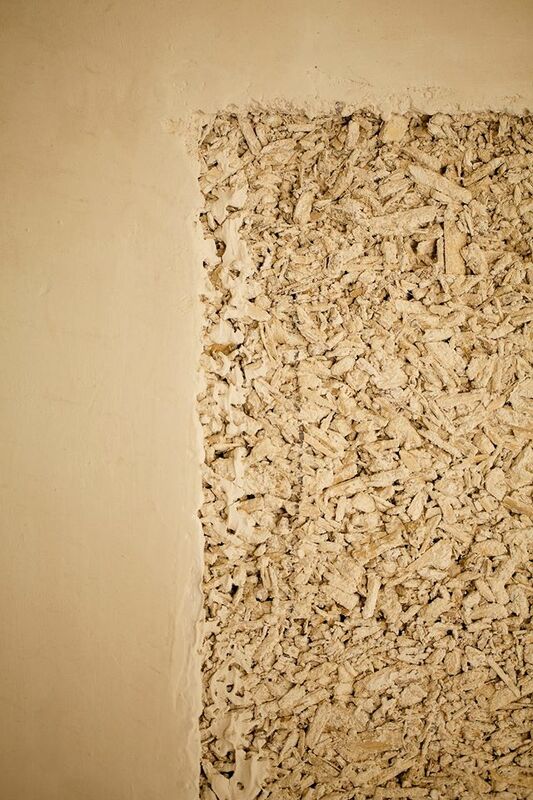 Using lime renders with hemp is well suited as the lime will allow the hemp to breathe. Oxides can also be used to create a colour palette fitting the the design of the hemp home. 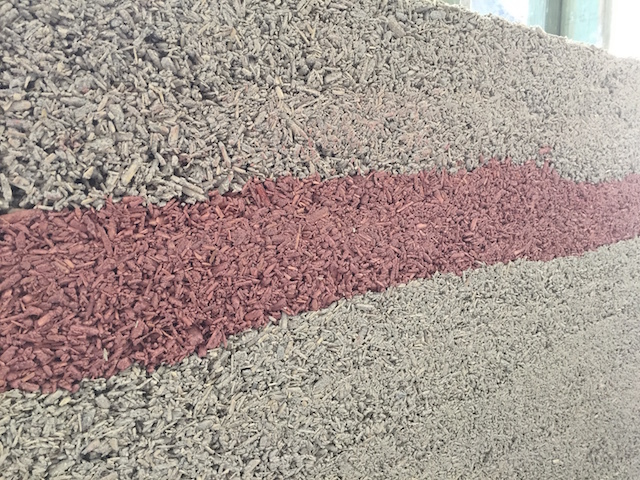 If smooth, crisp walls are not suited to the style of building, Render It Oz are able to mix fine hemp grains in the render to give walls a more textured look. If you are looking to build or are building a hemp home, give Render It Oz a call to discuss how we can help with formwork, installation and rendering.